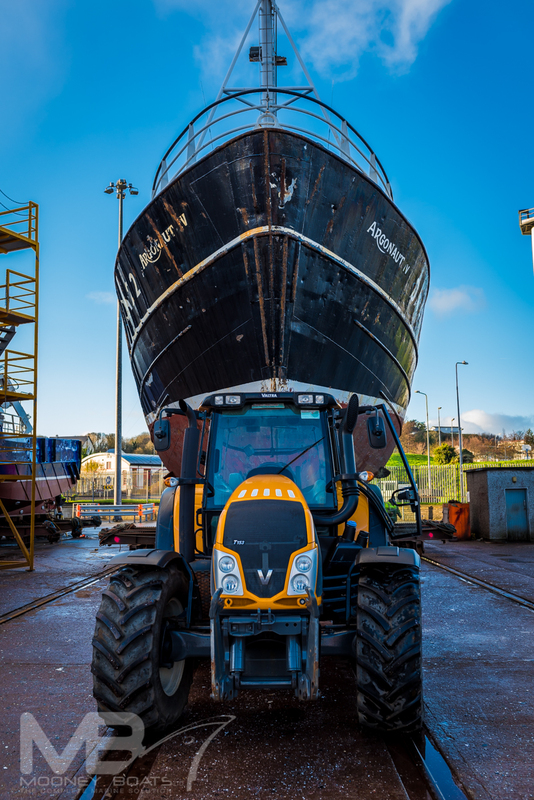 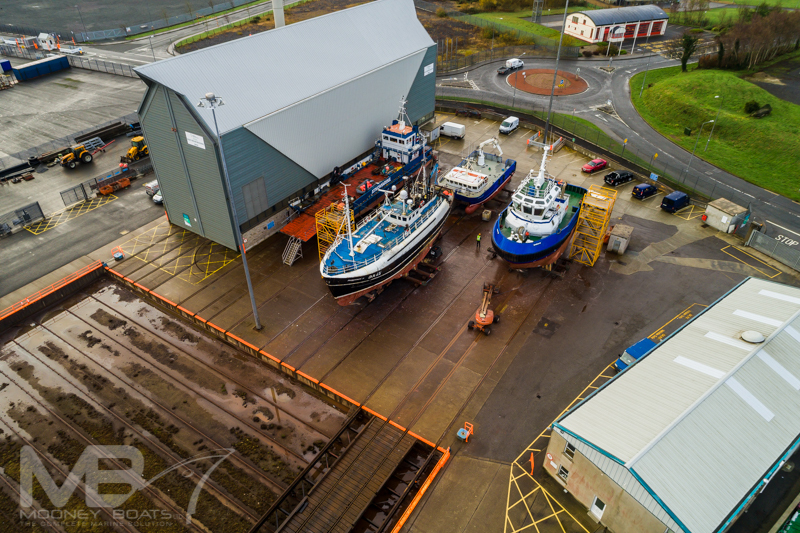 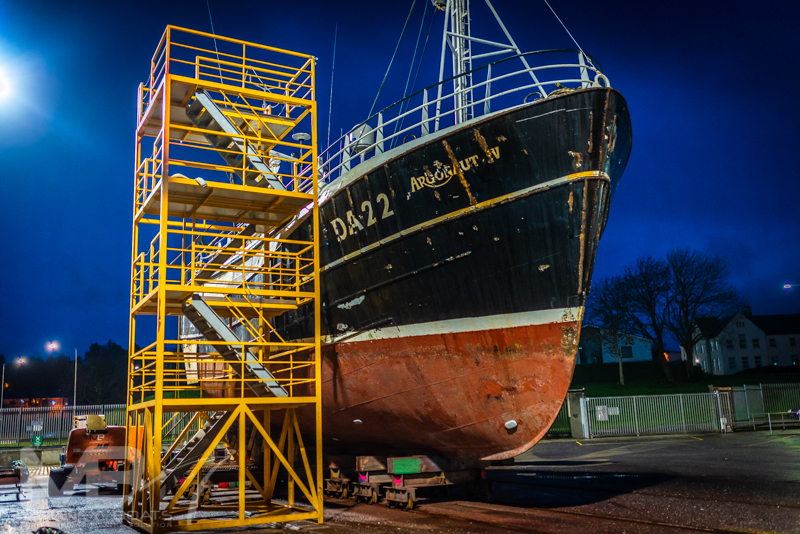 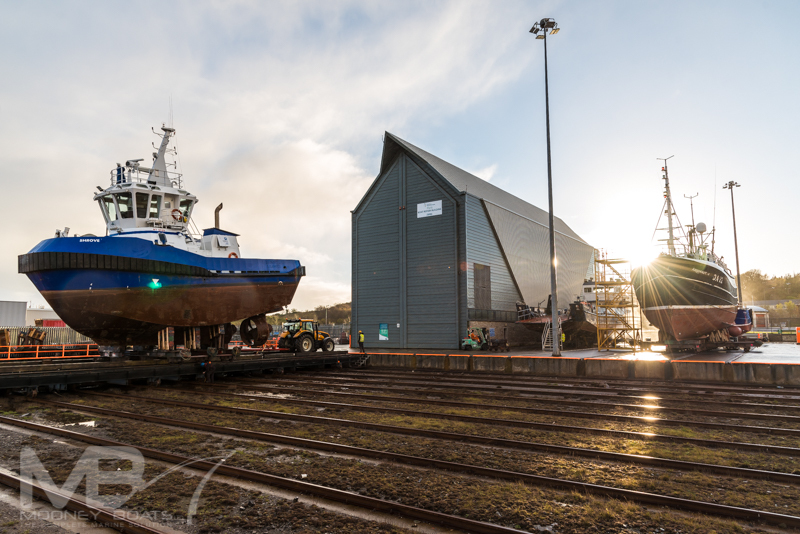 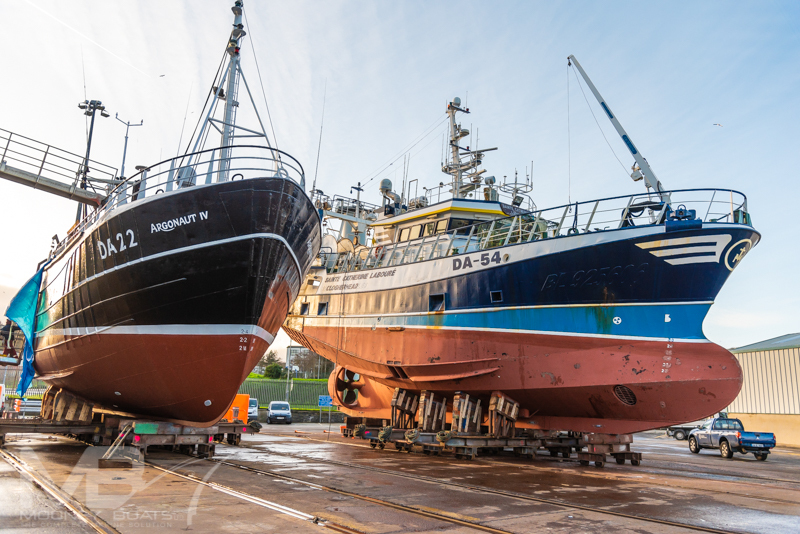 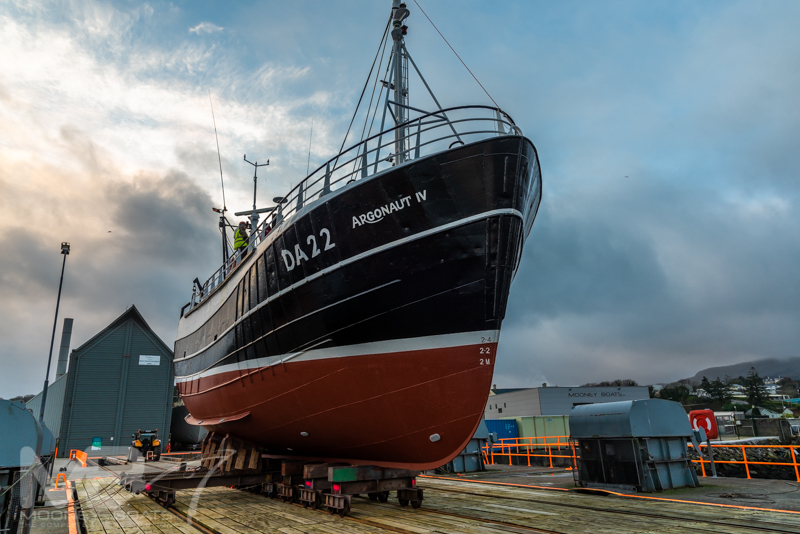 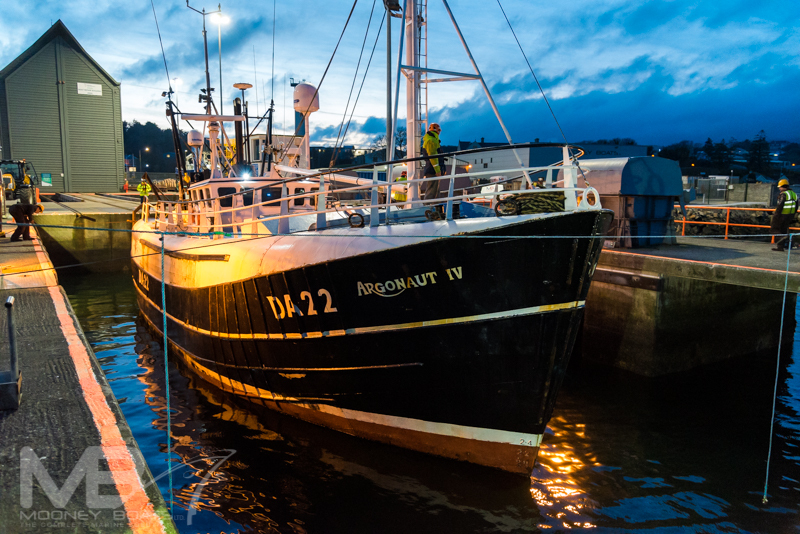 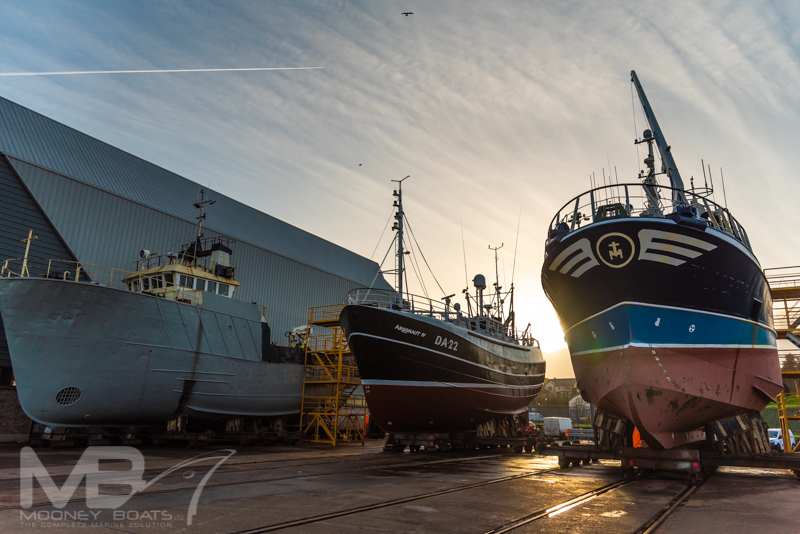 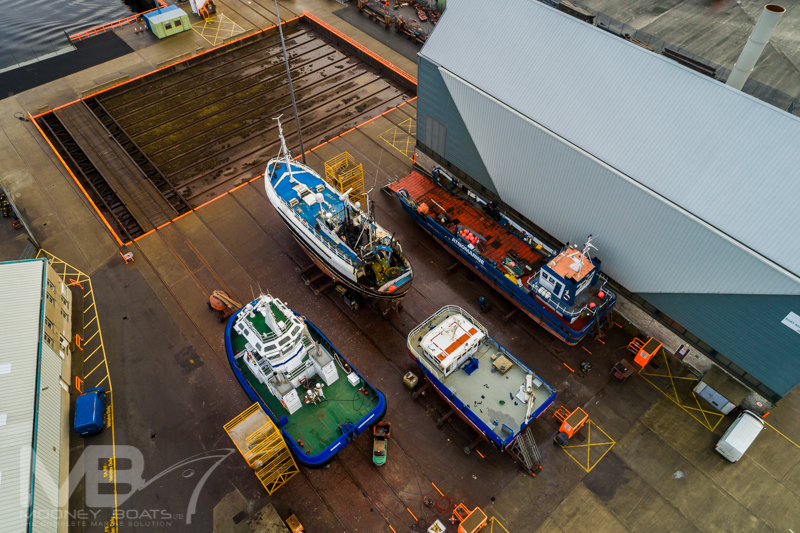 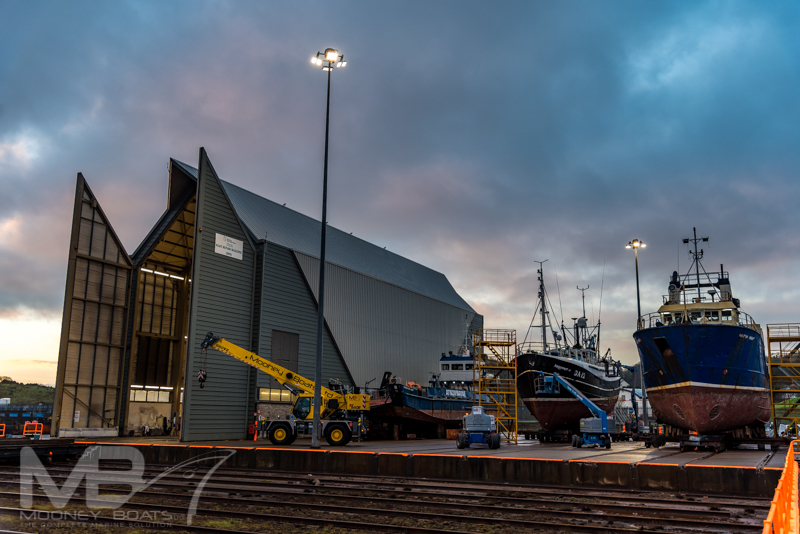 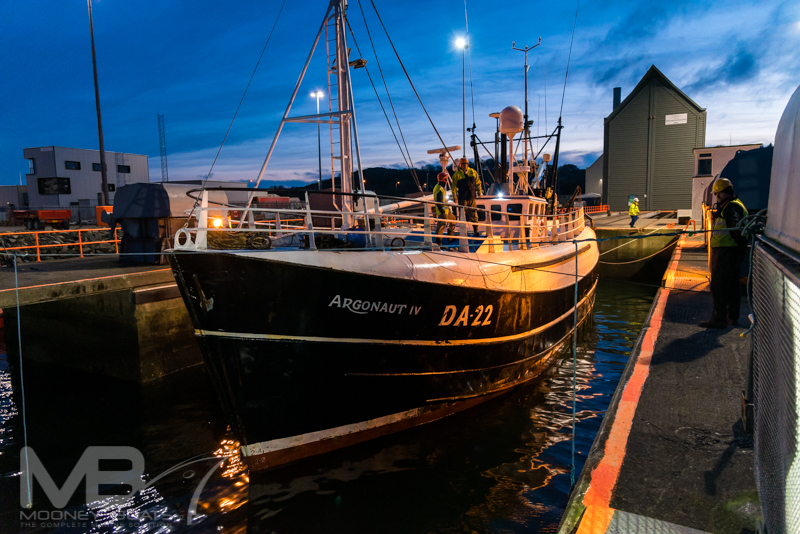 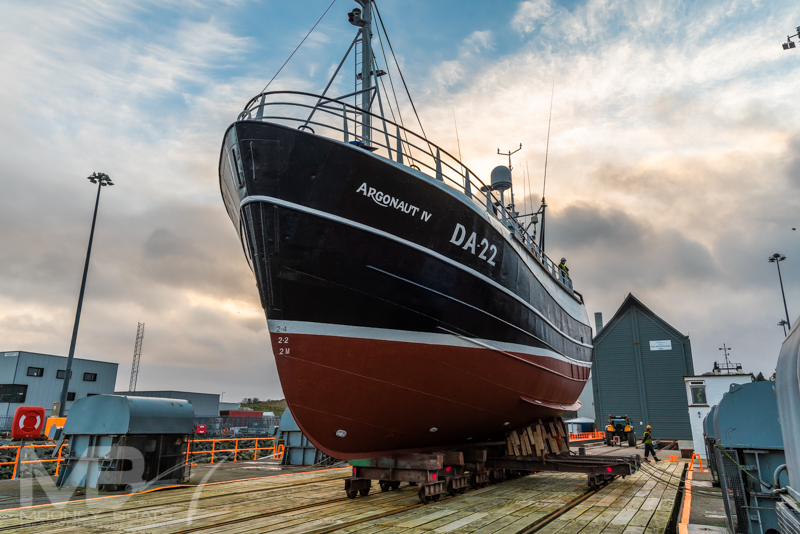 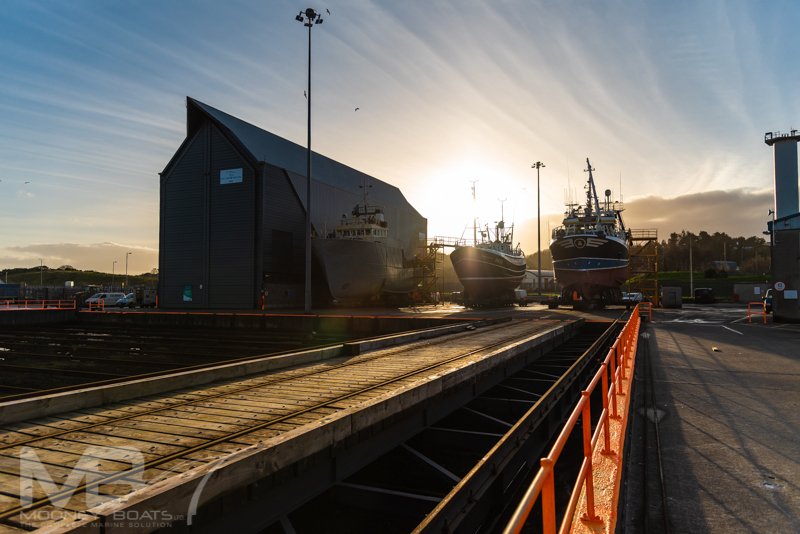 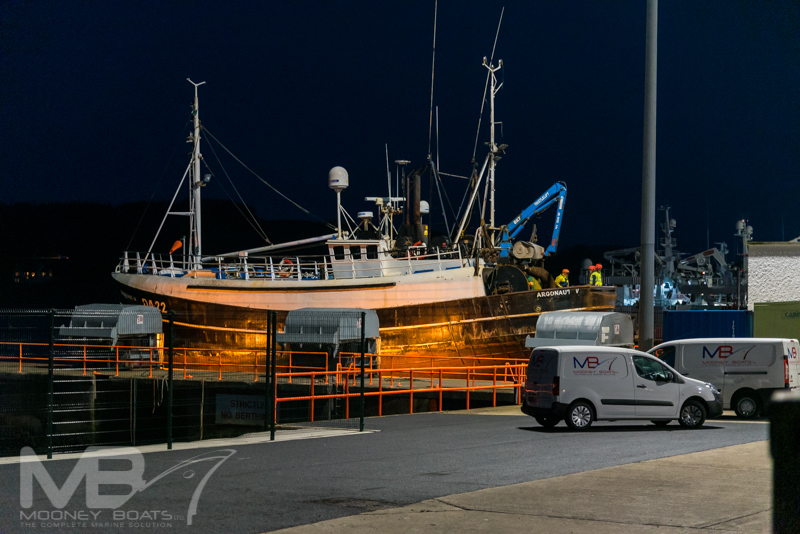 The Argonaut returned to Mooney Boats Ltd just before Christmas, and its always great to have such a hard-working vessel and crew back at the yard. 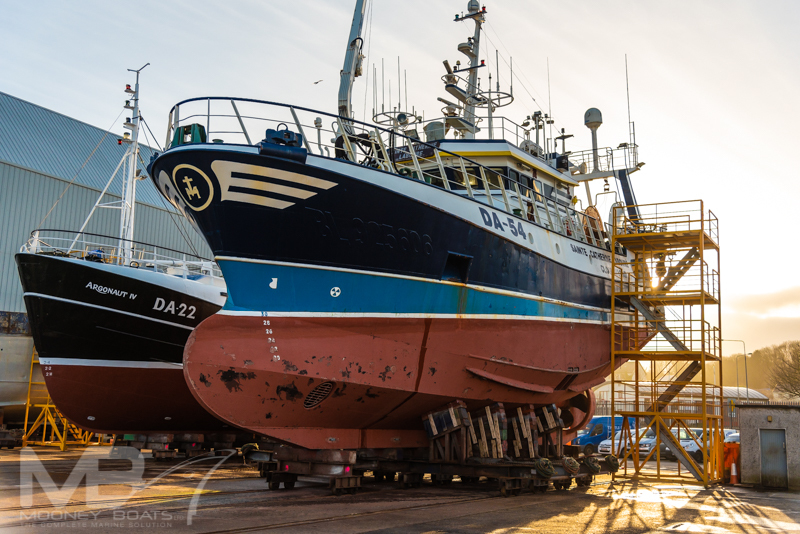 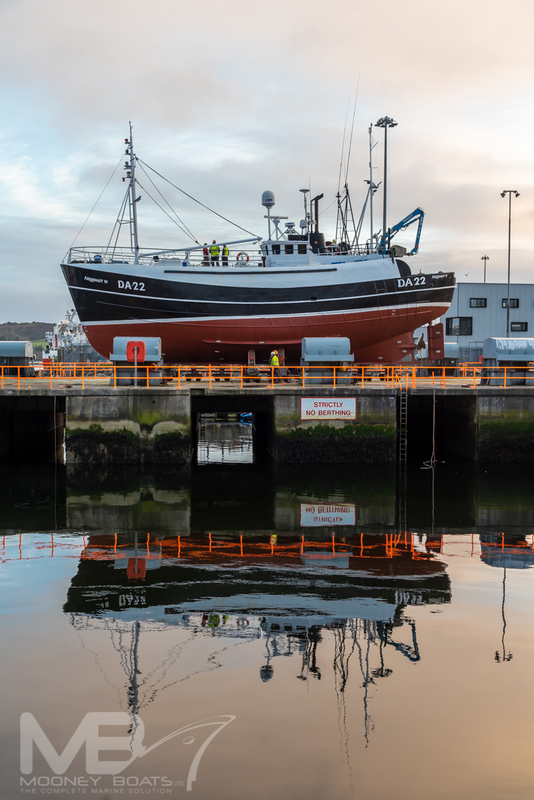 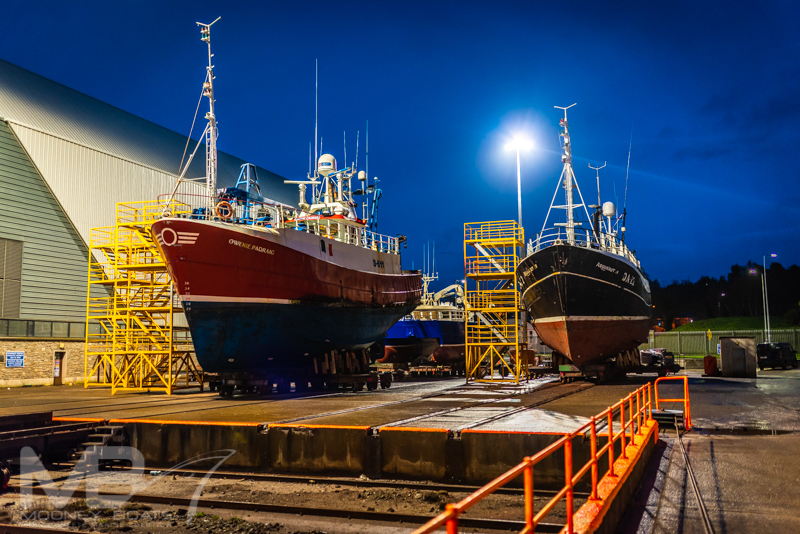 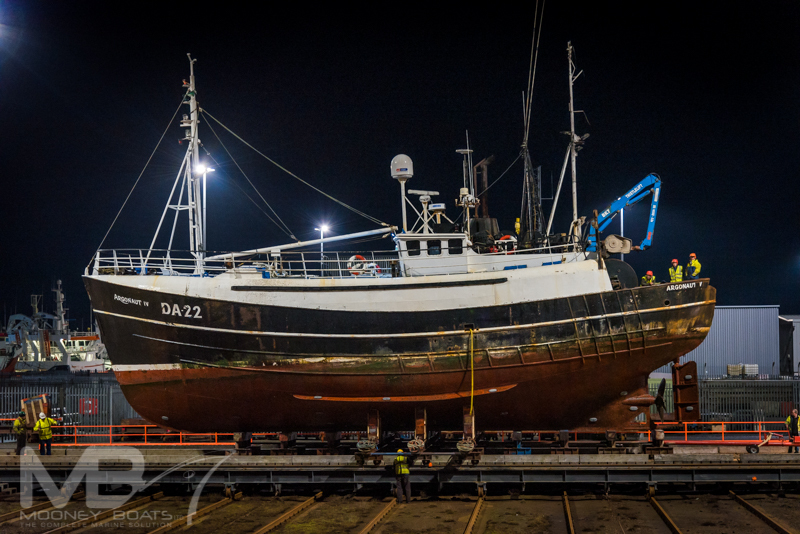 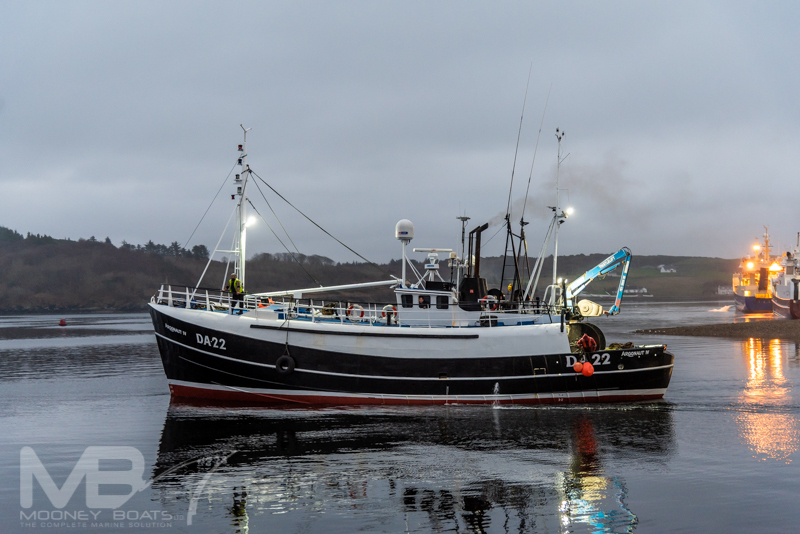 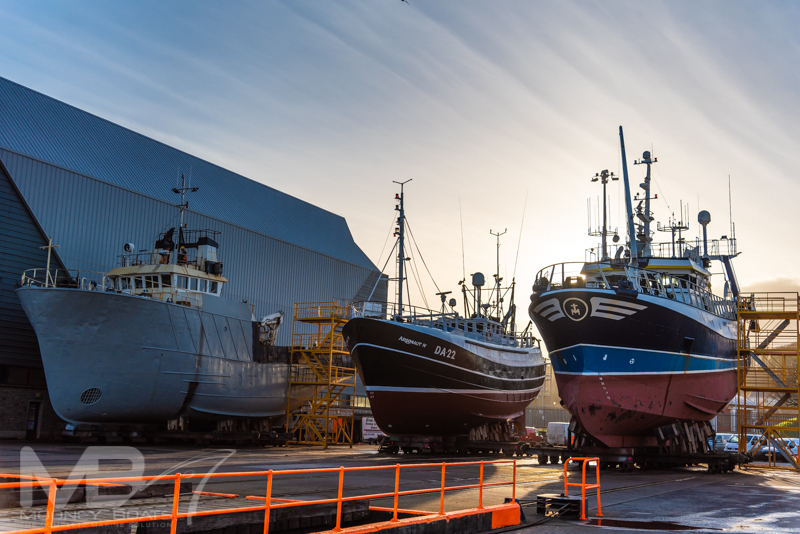 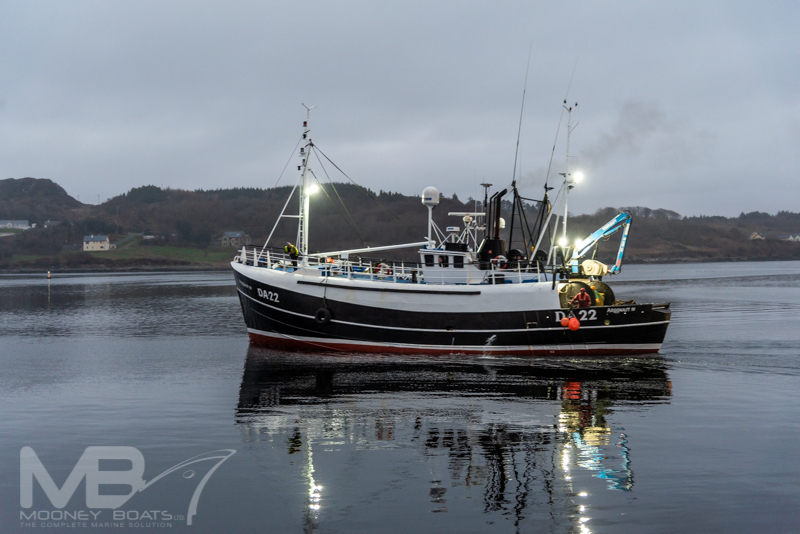 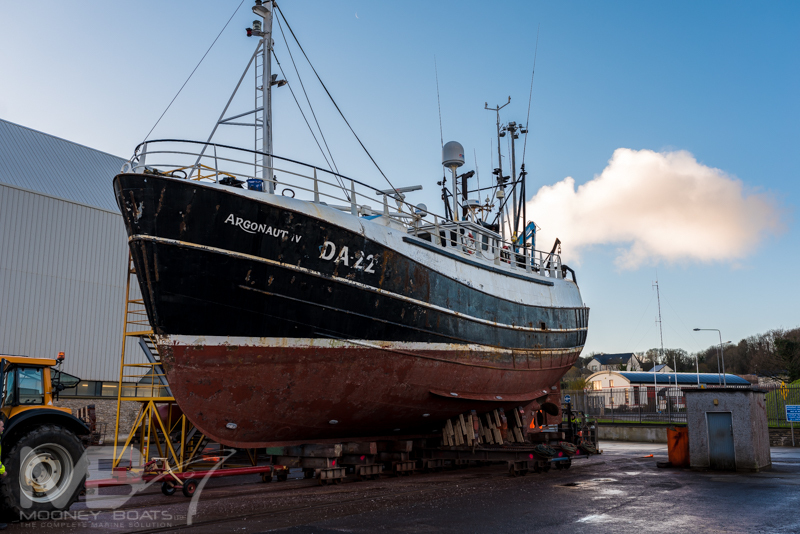 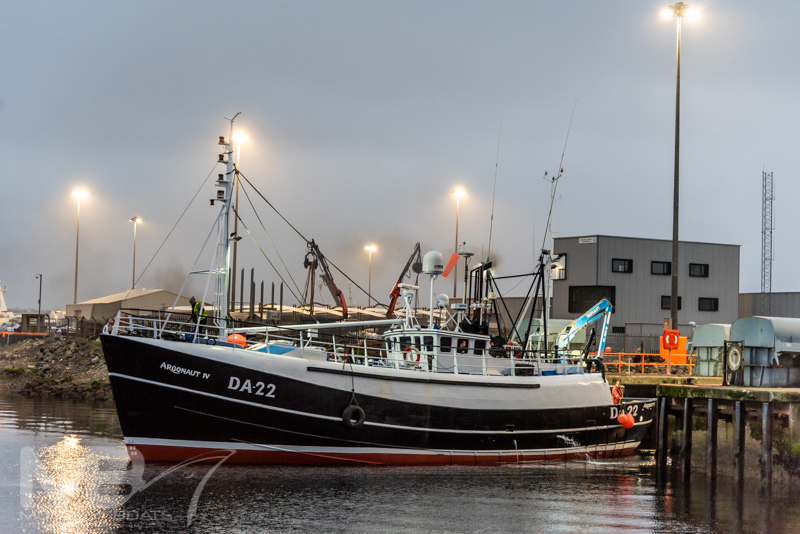 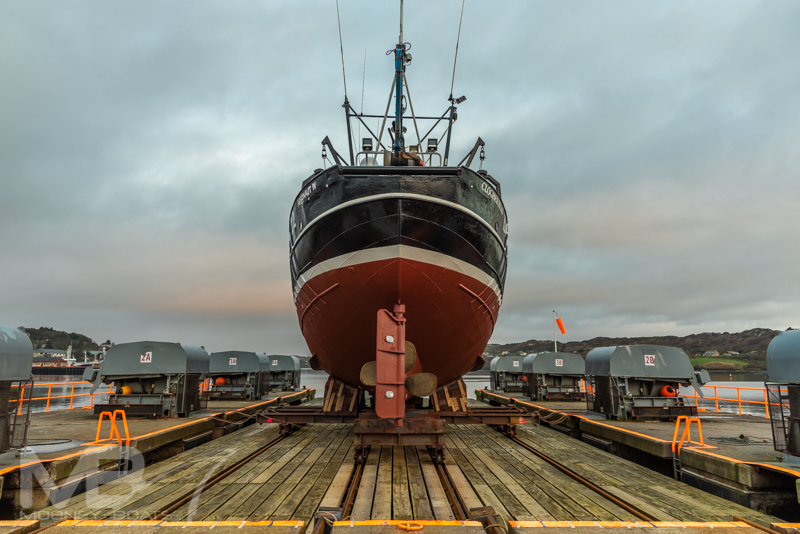 The MFV Argonaut is an east coast trawler fishing out of Clogherhead, and is a regular visitor to the yard. 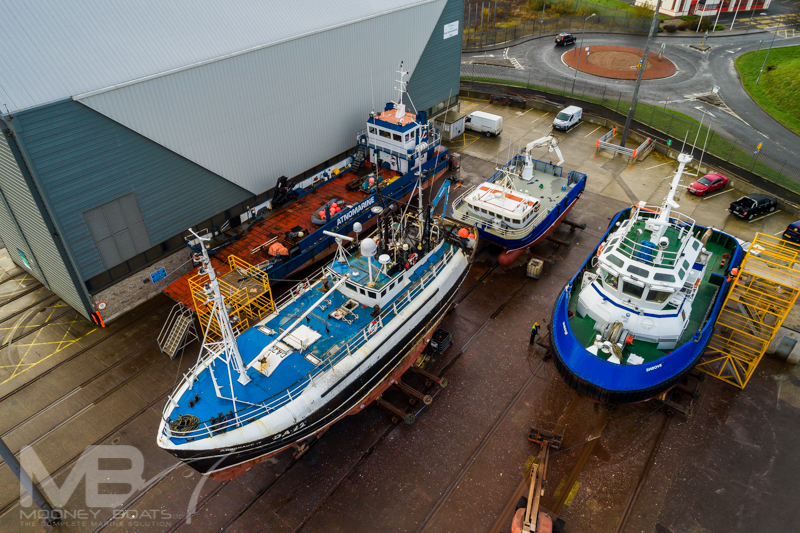 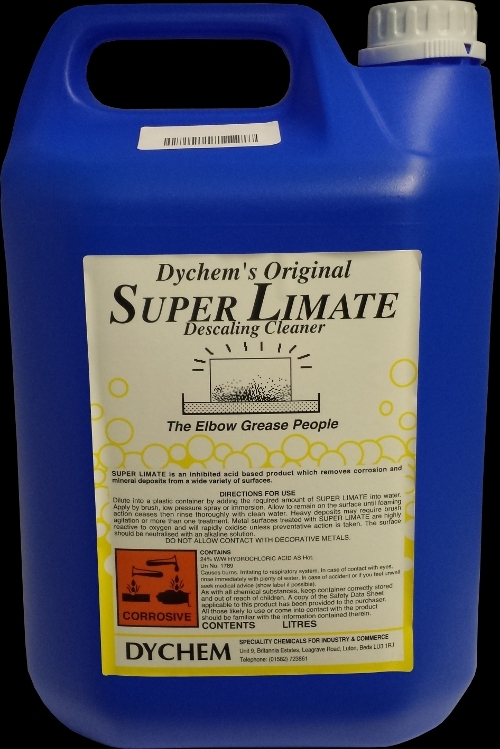 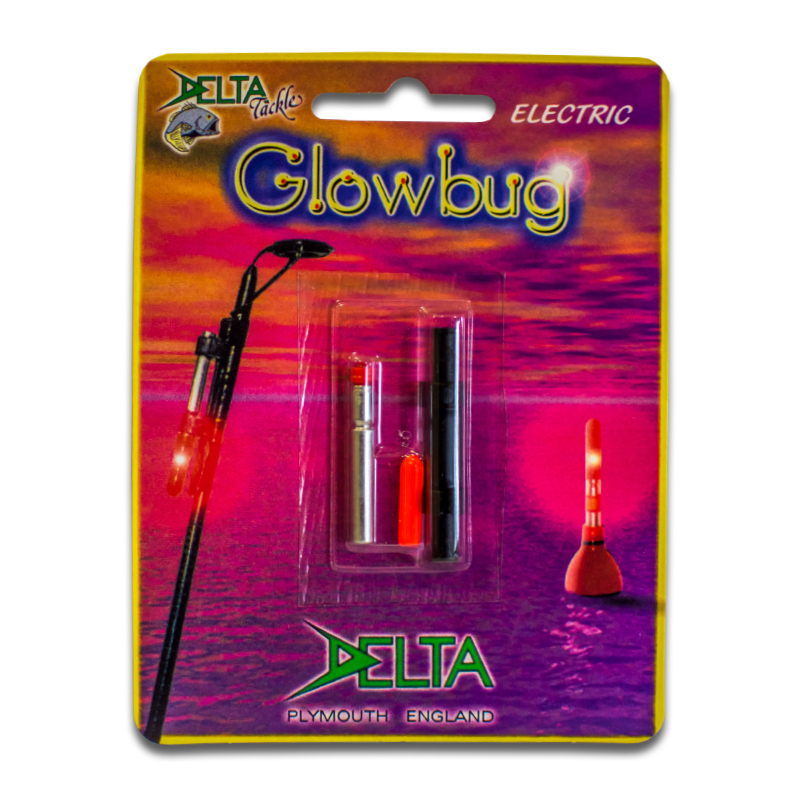 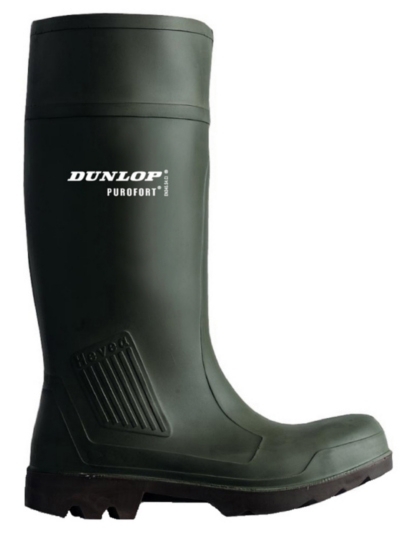 This trip was scheduled for regular maintenance as well as washing, painting as well as having anodes supplied and fitted.